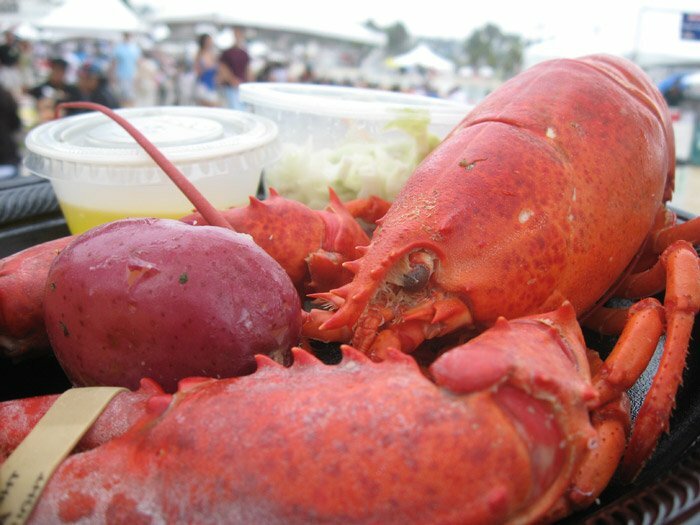 The 15th Annual Redondo Beach Lobster Festival is going full swing this weekend with lots of food, music and other activites. 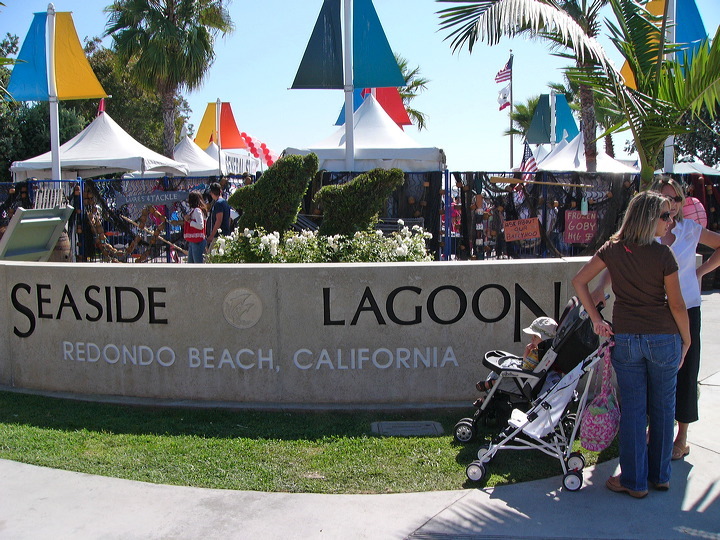 The festival is held at the Seaside Lagoon , 200 Portofino Way in Redondo Beach. Entertainment runs from noon Saturday until 11:00 pm and then from noon Sunday through 8:00 pm. For more information , go to http://www.lobsterfestival.com/ . Just Sold! Sold in Just a few days! !